Respect the time and investment of our customers. Create and meet measurable expectations for our team and our clients. Be accountable for our performance. Conduct business in a professional and ethical atmosphere. 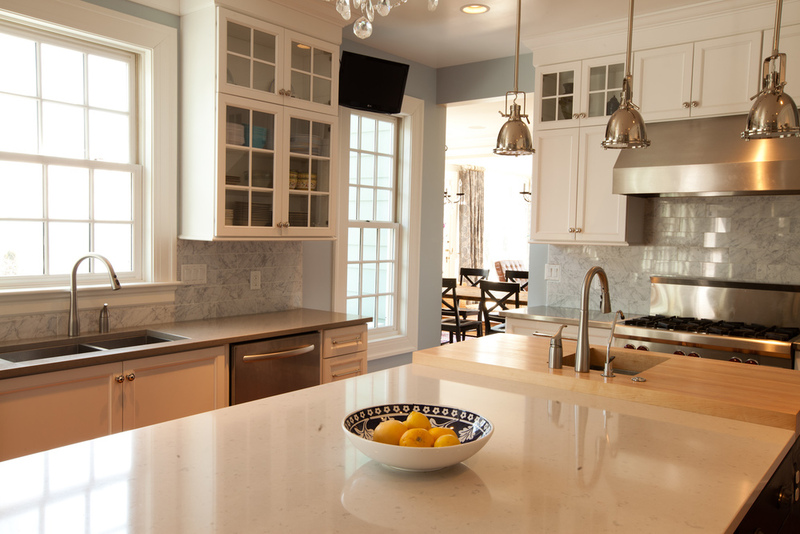 Virginia Home Design Class A & Residential Building Contractor was founded by Tomas Zuokas after over 20 years in the construction industry. Tomas and his team's talent and skill for home improvement coupled with strong customer relations ignited a launch for VHD to establish itself as an elite and preferred custom builder and home improvement company in the Northern Virginia area specializing in custom building, residential renovation, remodeling, construction, and staging services. Home improvement has always been a part of Tomas and his life story. Growing up in Lithuania, his earliest exposure came from accompanying his dad to places like Norway to build and paint homes. He then proceeded to pursue his passion and purpose by attending Builder's School for four (4) years, specializing in the carpentry division. He earned his laurels in 1999 from Šiauliai University, located in a neighboring city of Lithuania's capital. In 2001, Tomas moved to the United States to pursue and apply his education and expertise with construction in New Jersey. He has been providing his services as a professional stager for real estate agents and a home remodeler for many years. Tomas founded Virginia Home Design in order to provide his services to the nation's capital and its greater metropolitan area. Tomas currently resides in Northern Virginia. In his free time, Tomas enjoys cultural exposure, design, and the arts. He is an avid attendee of arts and crafts shows, museum events, design expos, and various cultural activities. Tomas is known for his strict attention to detail and excellent customer communication skills. His main goal incorporates listening to unique customer needs and delivering expert advice to provide successful and quality-assured completion of projects. His work philosophy is simple: transforming challenging spaces into beautiful living areas is at the heart of home improvement. We value service over sales. Our client project representatives are not pushy. Requested initial consultations are free and non-obligational. Virginia Home Design is in business for a deep and professional reason. Our managers are responsible, diligent and customer-oriented. Would you undergo surgery with an unlicensed surgeon? No. We thought so. All of our contractors are licensed and insured.